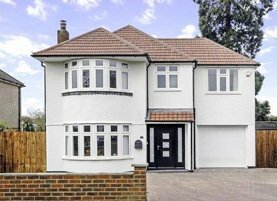 Smiley are London based Builders, who specialise in House Extensions, full property refurbishment, loft conversions and garage conversions in Bromley, Croydon, Orpington, Chislehurst, West Wickham, Beckenham, Sanderstead, Lewisham, Coulsdon, Hayes, Woodcote and throughout South East London. 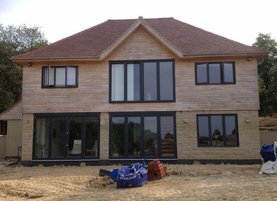 Established for over 10 years, we have secured a reputation based on the high quality of our building work, efficient management skills and a customer-focused approach. 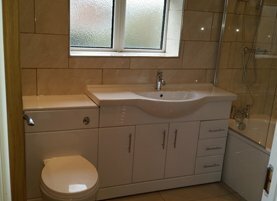 All our building and renovation work is insured and delivered within any deadline period specified. 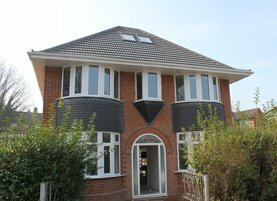 Over the years, Smiley Building Services has been involved in many building projects in London, where work carried out has varied from small property extensions to building new houses. We welcome an opportunity to join forces with you on future building and renovation projects. Just complete our contact form for a swift reply. Our aim is to assist you to turn your ideas into reality. 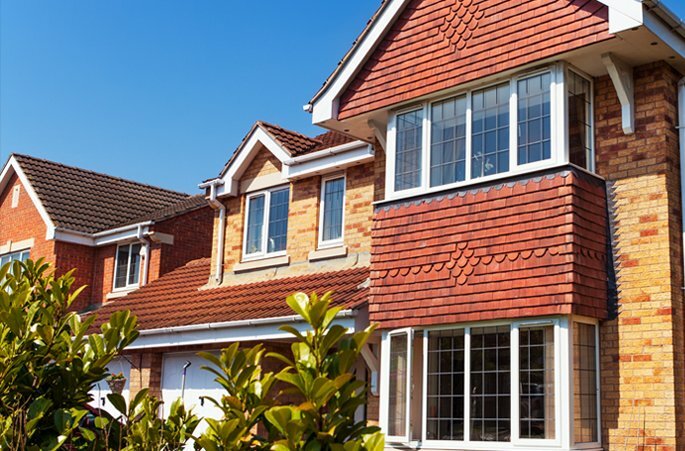 Our team can help with all aspects of your required London building project, from initial design and any planning application, through to construction. 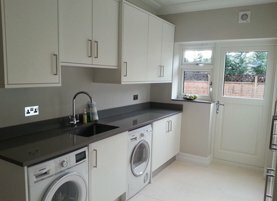 Every project is unique so we will meet with you on site to carry out a survey of the work required and to discuss your requirements. With our vast experience we are happy to suggest ideas and modifications for your consideration. Once we have agreed the work with you, we will then supply a comprehensive quotation based on our meeting for your approval. 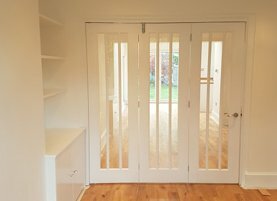 At Smiley Building Services we aim to offer fantastic prices, outstanding service, high quality products, excellent workmanship and standards on all our work throughout London. We always try our best to deliver outstanding customer service, and appreciate the disruption that can arise during any building work. Which is why we are always delighted when our valued London customers take the time to write and let us know how we did. Now that the dust has settled and the decorating completed, we would like to take a moment to thank you and the team that carried out all the work to create our extension into a delightful new room. Throughout the program, the timeliness and courteous behaviour of the various tradesmen gave us confidence of a successful completion to a high standard of workmanship. 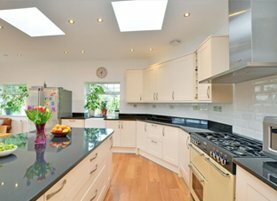 The structural design allowed an impressive use of the available space to give light and airy room together.